- Date: 10/2013, Seed: $50 k (post valuation: $500000). Status - selected as one of 40 finalists to present at 'Cleantech Innovate 2014' (the most innovative cleantech company in the UK awards) . AutoTrip applies “Internet of Things” technology to solve an everyday administration problem – mileage expense claims – whilst reducing unnecessary travel. 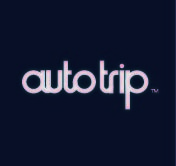 AutoTrip provides public and private sector clients with an integrated business mileage tracker and software management system. This drives cost reductions in ‘grey fleets’ (business mileage completed in employees own vehicles) which, currently cost an aggregate £3.5bn and ~1m tCO2e/annum. Our system combines an ultra-low cost (and patent pending) vehicle telematics device with a new software tool to fully automate mileage claims for employees. AutoTrip also provides fleet managers with substantially improved control over employee road travel. Research carried out as part of a TSB SMART ‘Proof of Market’ project (£24,000 Grant), identified that existing GPS mileage trackers/systems were inefficient due to the significant ‘manual input’ involved in the data transfer process for reclaims. 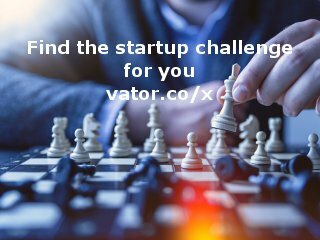 To comb at this, AutoTrip provides an advanced ‘cloud integrated’ mileage tracker/transmitter, which will fully automate business mileage reclaims by transferring data directly from the vehicle through a 'pulg and play' low-cost GPS telematics device. This innovation will streamline mileage reclaims by removing the possibility of human error. 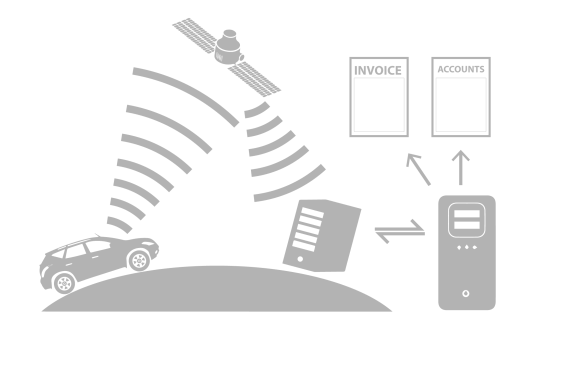 Existing business mileage reimbursement and monitoring solutions are inefficient due: i) the time involved with manually collating all the data - both for HR and the employee ii) the limited possibilities for verifying the data submitted and identifying more efficient solutions (such as low emission pool-cars). This leads to unnecessary costs at both an economic and environmental level. At full market penetration our device is forecast to generate efficiencies of £1.4bn/annum and save 400,000 tCO2e/annum. An experienced problem solver and project manager: Alex has delivered two ventures having studied at the Universities of Cambridge and St Andrews. Pricing structure: Pay-per-month software subscription model. Route to market: Partnering with Local Authorities, NHS Trusts, NGO's and Private Sector Companies to drive cost reductions and improve the sustainability of their fleets. 1. Our automation of the data transfer and mapping process which eliminates the significant manual input and administrative overhead currently required in claim systems. 2. Utilisation of journey logger data to reduce insurance premiums through accurate delineation between business and personal mileage (we have patents pending for this method). 3. Innovative pay-as-you-go pricing structure, underpinned by our ultra low-cost device. Sustainable Ventures confirmed AutoTrip as an investment.